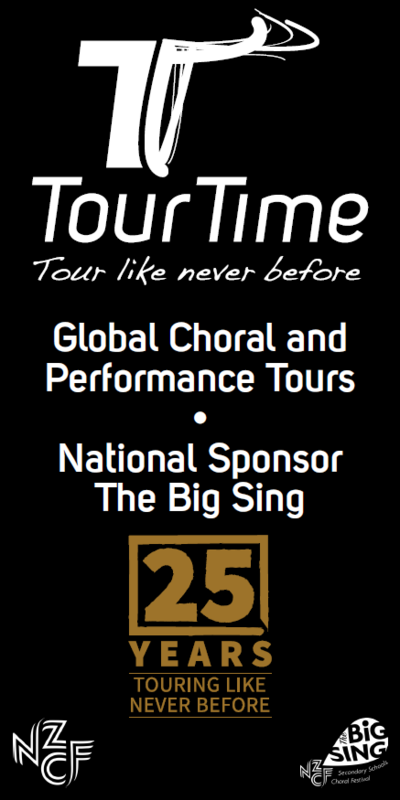 The Big Sing - New Zealand Choral Federation Inc. The NZCF/SOUNZ Choral Composition Competition, introduced by NZCF to mark the third millennium, with a trophy presented by NZCF Auckland Region, is run in conjunction with The Big Sing National Finale and SOUNZ Centre for New Zealand Music, and awards a prize for the best choral piece composed by a New Zealand secondary school student. 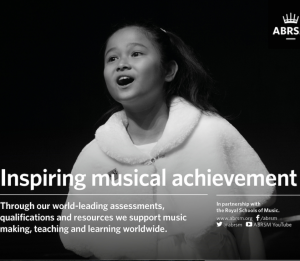 The adjudicator for 2019 is yet to be announced - watch this space!